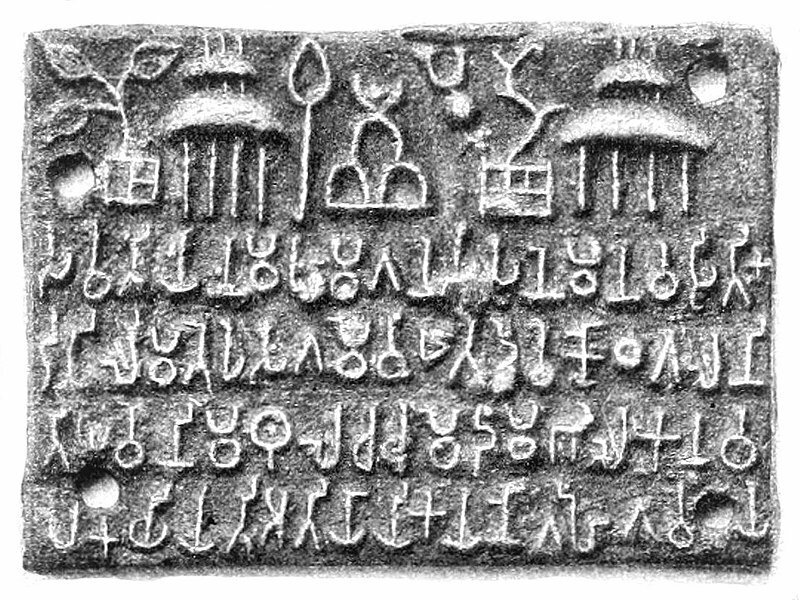 The #BrahmiScript is the earliest writing system developed in India after the #IndusScript. 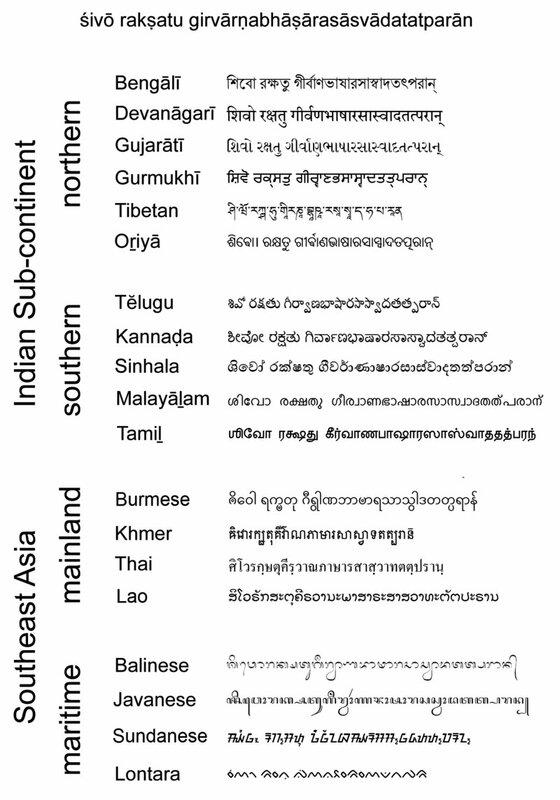 All modern #IndianScripts & most of the scripts found in Southeast/EastAsia are derived from Brahmi. 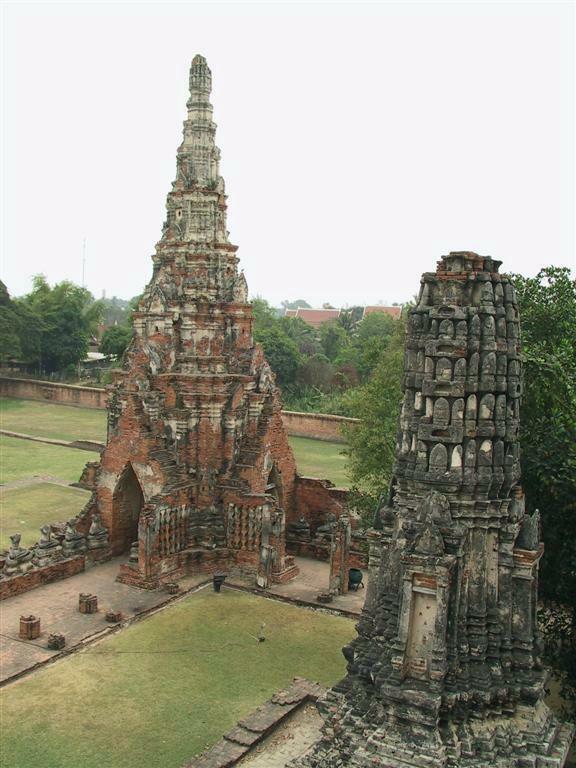 The Sohgaura copper plate inscription is an #IndianCopperPlateInscription written in #Prakrit in the #BrahmiScript. 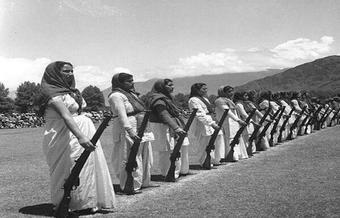 It was discovered in Sohgaura, Gorakhpur, Uttar Pradesh, India. 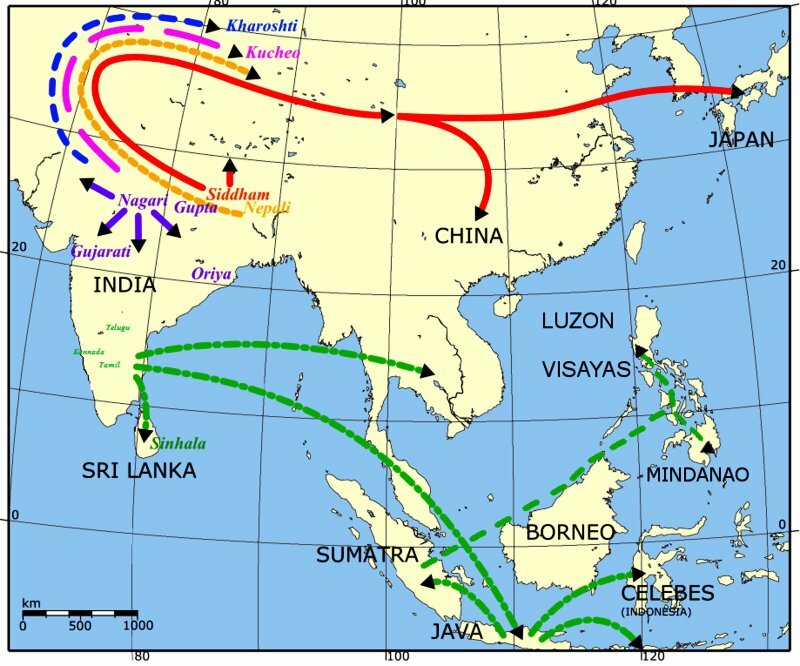 Map showing routes of following #AncientIndianScripts of #India traveling to other parts of Asia. 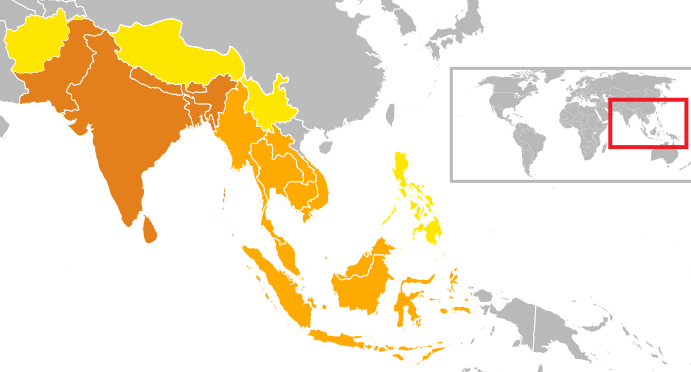 Map reference: University of Pennsylvania. 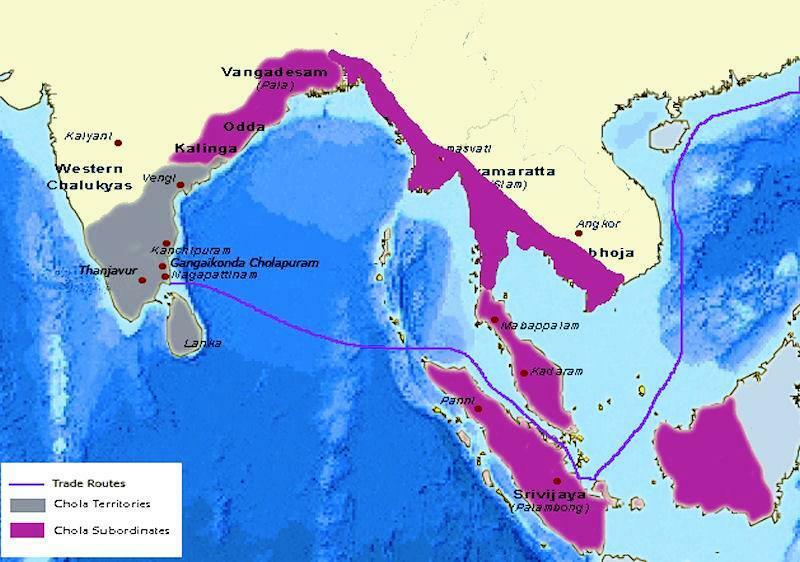 The #CholaEmpire at its greatest extent, during the reign of Rajendra Chola I in 1030 CE. 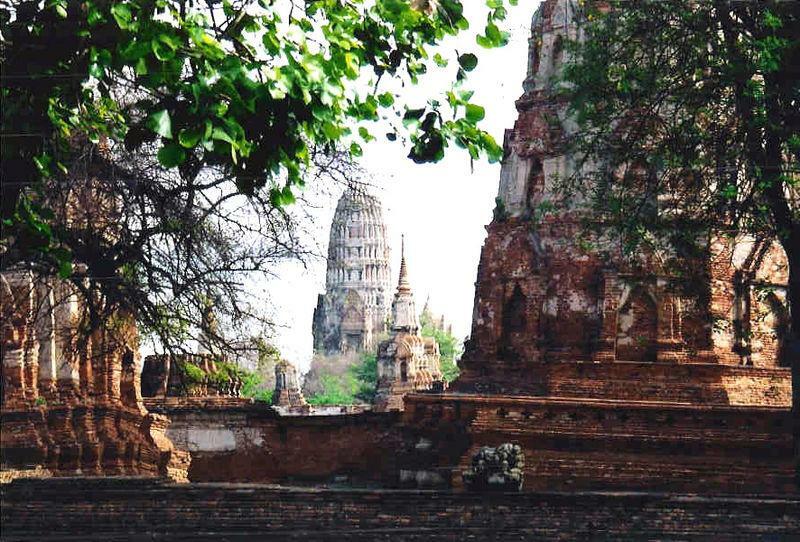 The #CholaDynasty was one of the longest-ruling dynasties in the history of southern India. 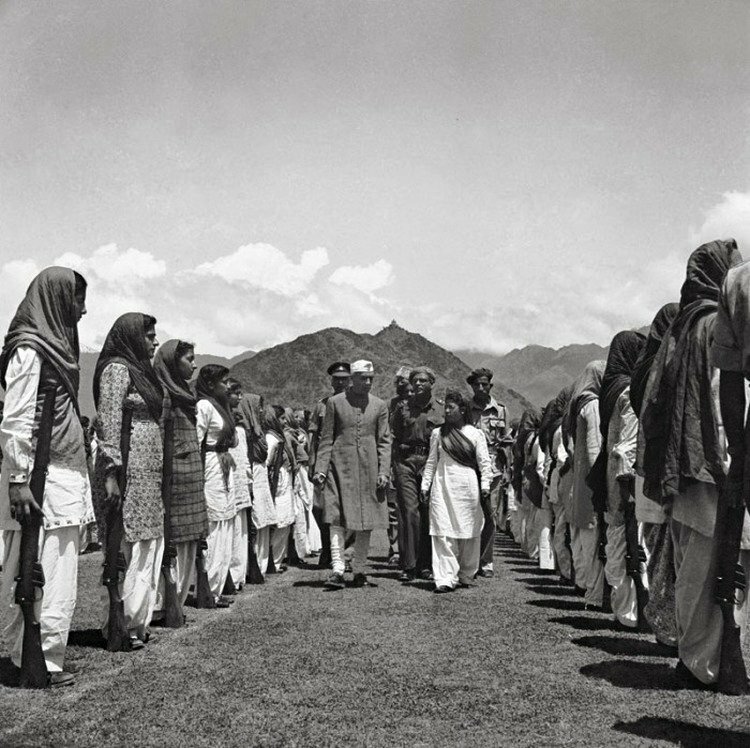 1947-1948s: Nehru inspecting the Women's Militia (Women's Self-Defense Corps). 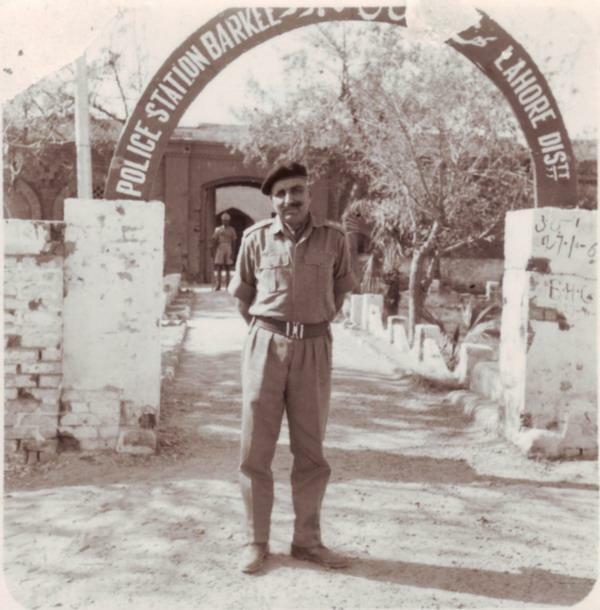 Lt. Col. Hari Singh of the India's posing outside a captured Pakistani police station in Lahore. 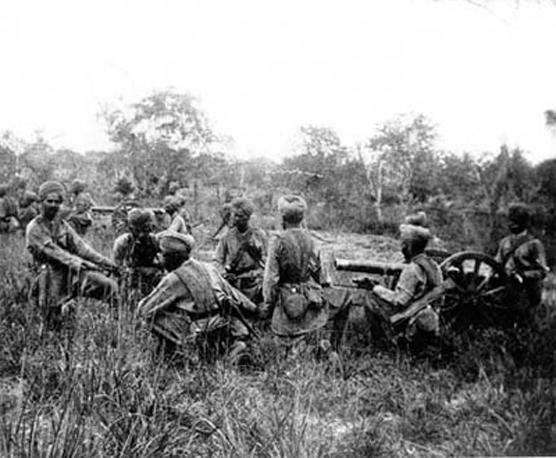 Indian army in the #IndoPakWar1947. 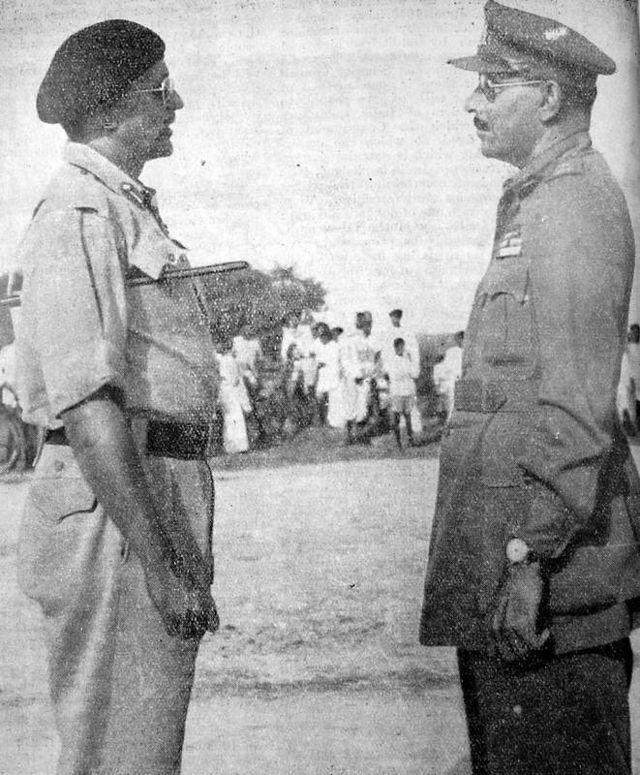 Major General Syed Ahmed (R) offers his surrender of the Hyderabad State forces to Major General J.N.Chaudhuri. 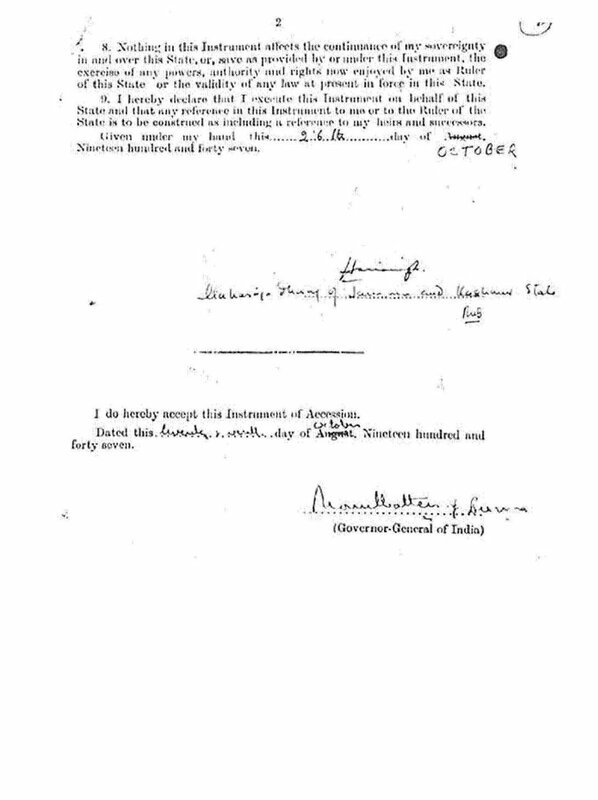 Devi Mahatmya ManuScript in #Sanskrit on palm-leaf, Bhujimol script, Bihar or Nepal, 11th century. 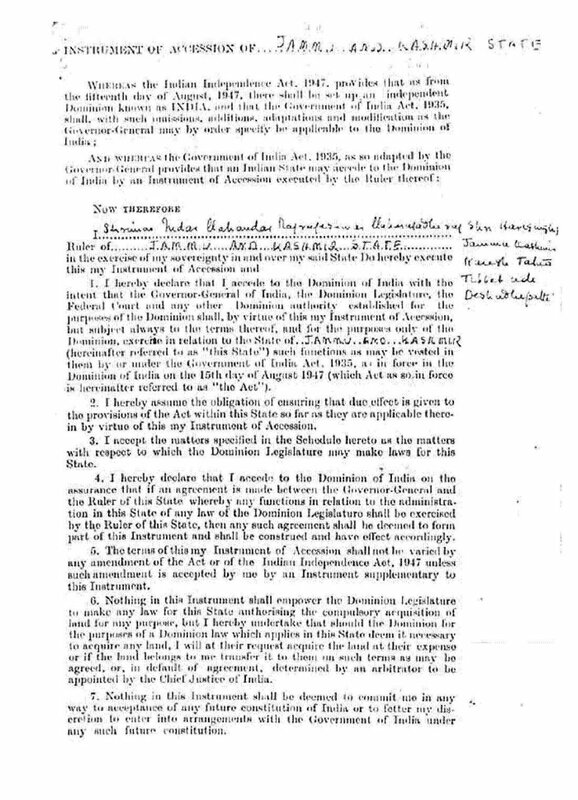 Rigveda (padapatha) Manuscript in Devanagari on paper, early 19th century. 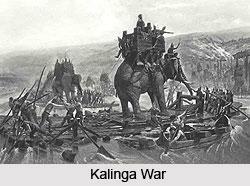 Indian miniature painting of Bhagwan Varaha, avatar of Bhagwan Vishnu, Chamba circa 1850. 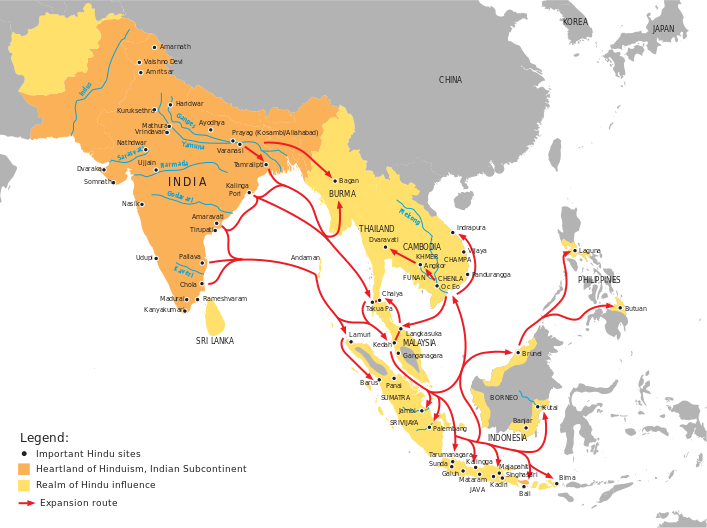 Ashoka the Great's Empire after Kalinga War C.265 BCE, was the major power at that time. 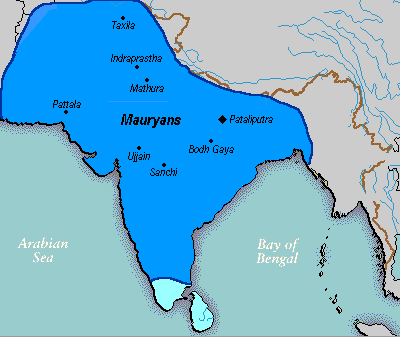 Location of #KalingaEmpire. 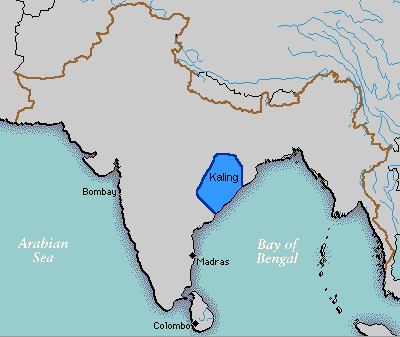 c.261 BCE, Kalinga was an early republic in central East India.